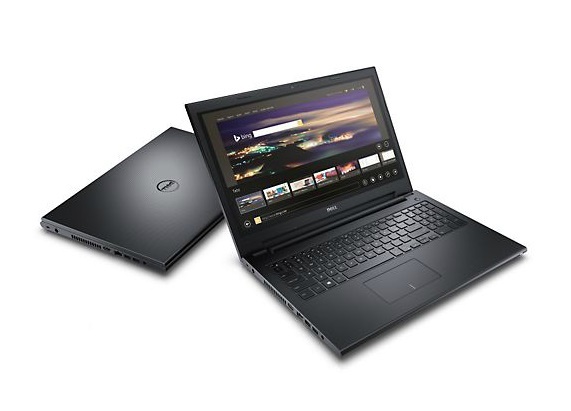 Model: The Dell Inspiron 15 3542 is a perfect all-rounder laptop and is easy on the wallet. 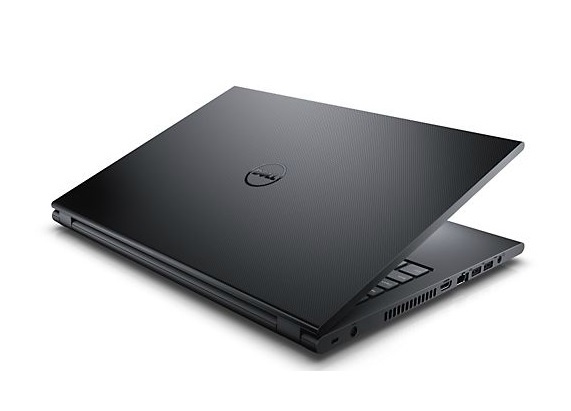 Dell is known for producing high quality budget laptops and the Dell Inspiron 15 3542 clearly shows it with clean, modern looking chassis. The edges are rounded and the front cover is textured for an elegant look. 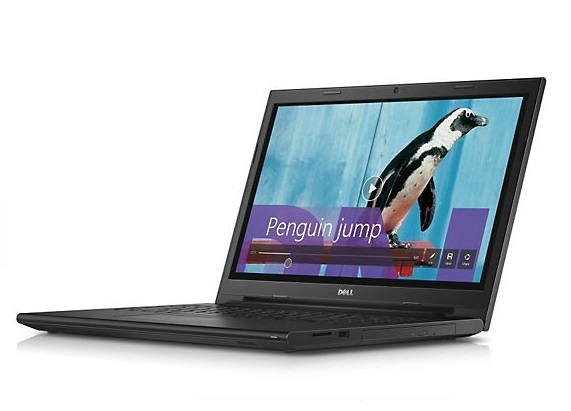 Even if the chassis is made of black plastic, the Dell Inspiron 3542 feels solid in hand. Display on the laptop is a 15.6 inch 16:9 panel with a glossy finish and sits perfectly between screen real-estate and portability. At the center of the device is an Intel Core i5-4210U processor clocked at 1.7 GHz, 4 GB DDR3L RAM, an NVIDIA GeForce 820M GPU and a 500 GB HDD for internal storage. 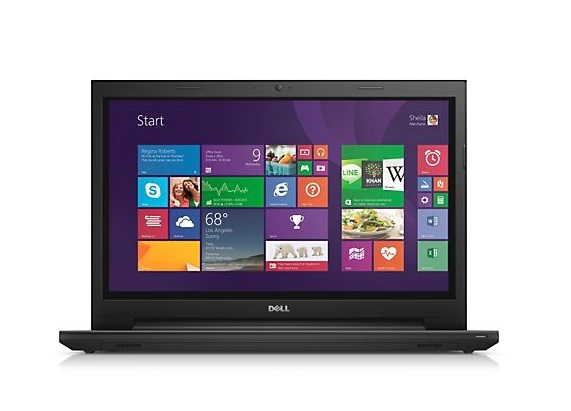 The Dell Inspiron 3542 is fingerprint prone but it can be cleaned equally as easy. Other features include two USB 2.0, a USB 3.0, an HDMI port and a card reader. 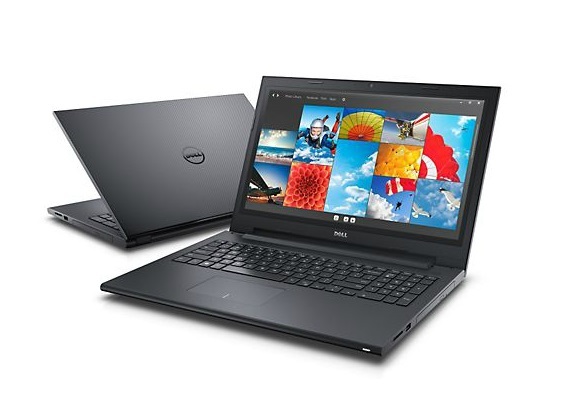 Even if the Dell Inspiron 15 3542 is categorized as an inexpensive device, it comes with an optical drive and Microsoft Windows 8.1 64 bit OS. Audio quality is decent with the stereo speakers. The dedicated GPU definitely increases the laptop's capability including light gaming. Battery life is decent with a Lithium-Ion cell rated at 2630 mAh.